After reports surfacing about the Nokia 9’s massive battery, the display assembly of the upcoming flagship has been leaked. 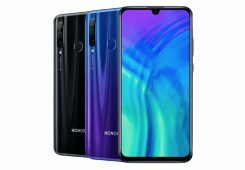 At first glance, we can see that the device is not sporting the popular notch and has stuck to a conventional design format. This does not mean that HMD isn’t making design improvements. The chin doesn’t seem to be very broad and the bezels present on the device seem to be absolutely necessary for the functionality. This leaves the Nokia 9 with an impressive screen to body ratio, despite not having a notch. Just yesterday, a leak had added to the list of possible features that the Nokia 9 may have. This is a massive 4150 mAh battery to go along with its penta camera setup and in display fingerprint scanner. 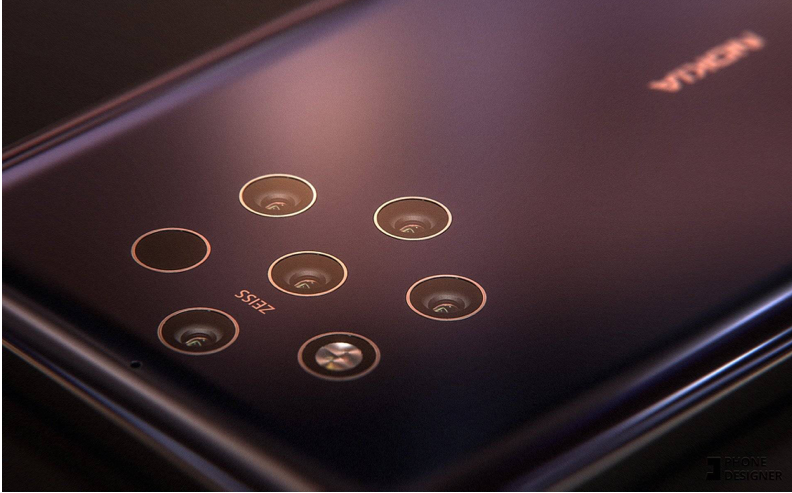 If we consider all of these to be true and see the actual Nokia 9 with these features, it could be two steps in the right direction from HMD and Nokia. The launch of this highly anticipated device could be sooner than you thought. Reports tell us that the Nokia 9 had passed testing and entered production in August. 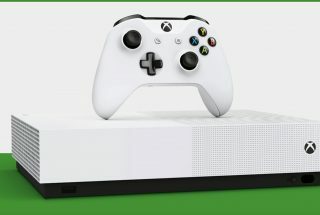 If these are accurate, we should be seeing the launch in this month or the next. 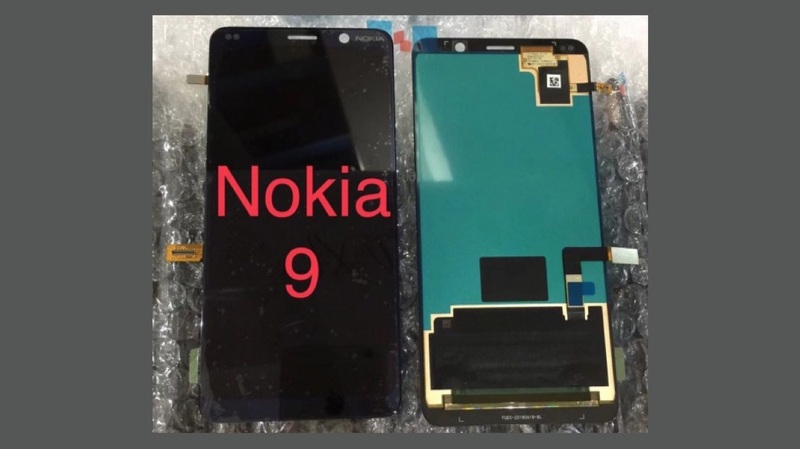 However, the same source also claims that HMD might be a bit behind schedule as it is very strict with the quality measures when it comes to the Nokia 9. 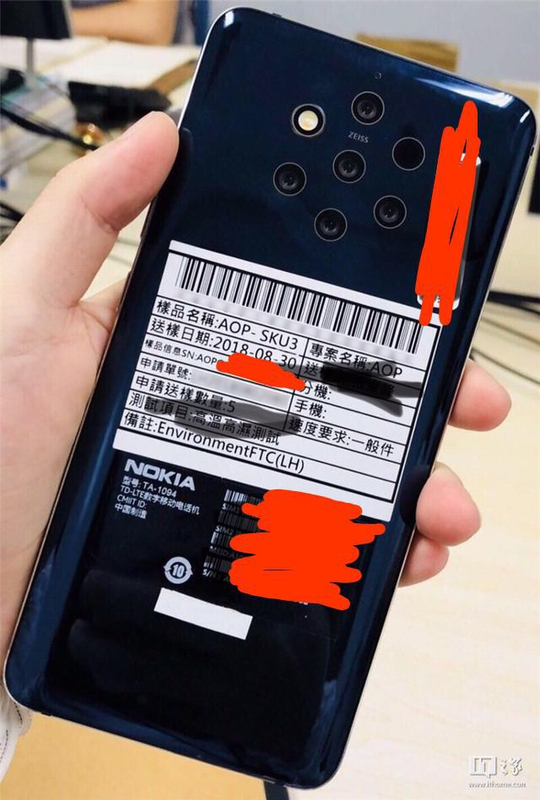 Therefore, HMD might not start shipping the device or even reveal it until a considerable number of Nokia 9’s with no issues are produced.